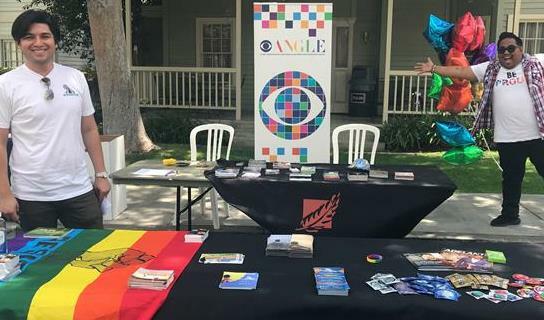 CBS Corporation (West Coast) is participating in this year’s AIDS Walk Los Angeles, a 10K fundraising walk to fight the epidemic. Thank you for considering a donation! Every dollar we raise helps APLA Health stop new infections and support people living with HIV/AIDS. #Throwback to Pride Month's Out of the Closet Clothing Donation Drive. The Out of the Closet organization is dedicated to serving communities affected by HIV/AIDS.